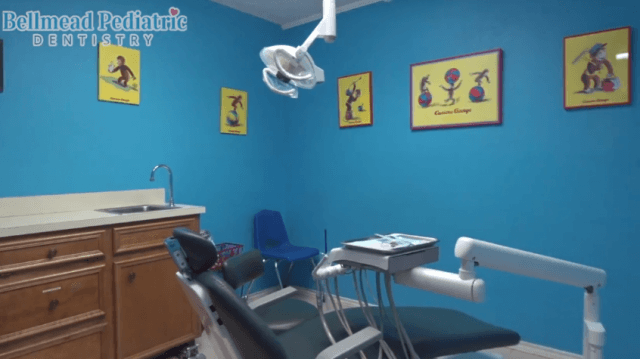 Taking care of your child’s oral health with dental exams and cleanings is a great way to ensure your child’s smile stays terrific. 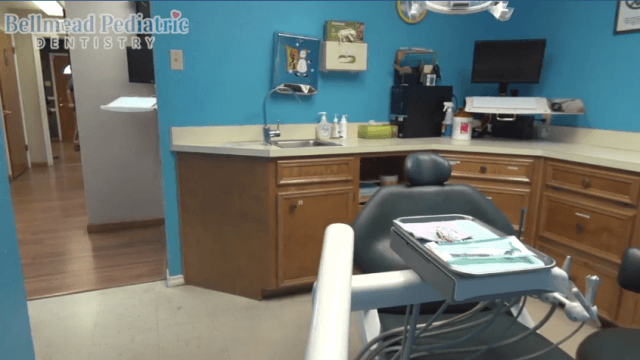 At Bellmead Kids Dentistry, we perform dental cleanings and exams in Waco, Texas, a treatment that includes polishing and flossing your child’s teeth and an oral screening. 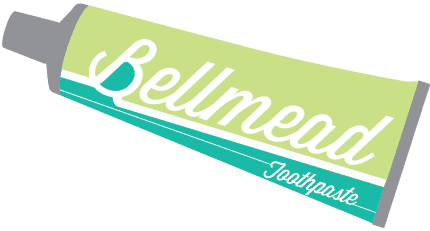 Our team at Bellmead Kids Dentistry is eager to help your child maintain their beautiful smile. Please contact us today at 254-799-4000 for an appointment with our pediatric dentist, and let Dr. Susan Francis take care of all your child’s dental healthcare needs. 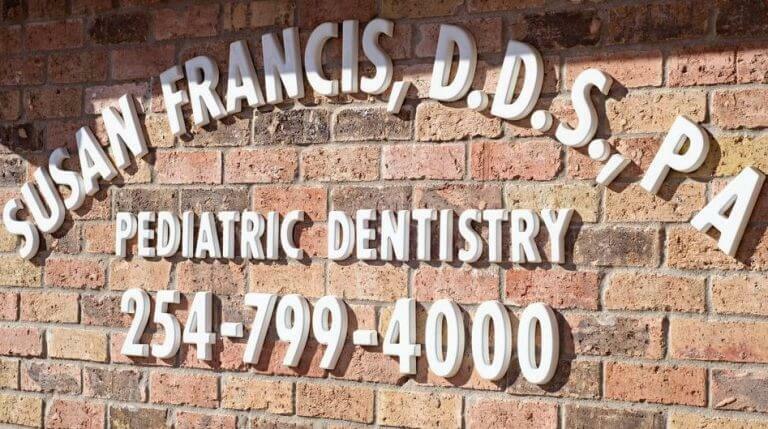 Our pediatric dentist recommends that you visit us every six months for a routine dental cleaning and exam. We may suggest more frequent visits if needed, and we also encourage you to contact us if you suffer from a dental emergency, pain, or injury. 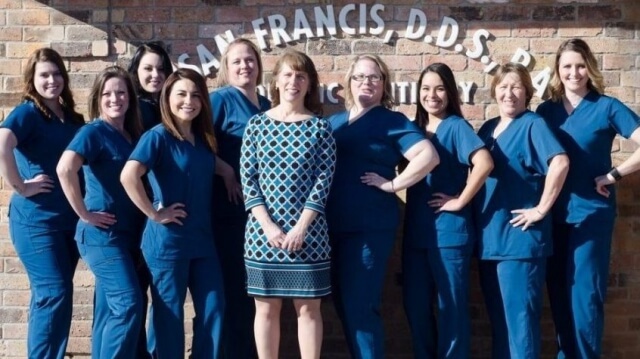 To schedule your next appointment, we invite you to contact us today. We look forward to caring for your smile! 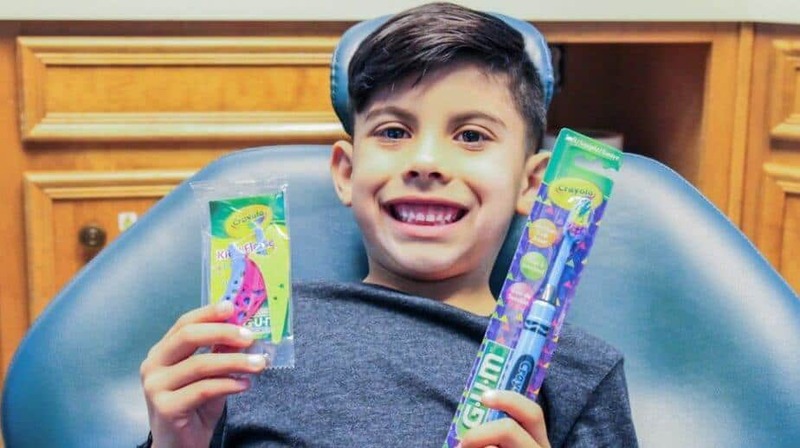 BRINGING BEAUTIFUL SMILES TO LIFE!